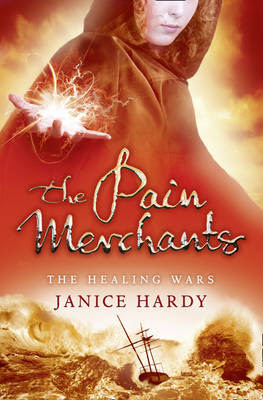 The Healing Wars: Wonderful News! Thanks so much! I can't wait til Feb 9th. It'll be so exciting if it wins.